Anyone who has worked in law enforcement for any length of time can tell you which supervisors are the administrators, and which are the leaders. There is a distinct difference between the two. And yes, someone who is a leader can also administrate, but someone who is seen as an administrator rarely functions as a leader. In fact, filling the role of a leader does not even require rank, just the act of taking a leadership role. Speaking as a line level guy, we love to see leaders promoted as it shows someone recognizes their leadership abilities. Sadly, as a line level guy, we sometimes, or often depending on the agency, see people promoted who are destined to be nothing but lousy administrators. Which brings me to Lieutenant Yulanda Williams of the San Francisco PD. And before I go any further, I am going to preface this by saying this has NOTHING to do with her ethnicity, although I guaran-damn-tee you someone is going to claim it does, but rather is specifically in response to her apparent total lack of officer safety, and just plain old common sense. However, if you were to do an quick google search of her name, you would find she is a darling of the mainstream media, because she is fighting “racism in policing,” and stuff. Here is a picture from 2017 of then Sergeant Yulonda Williams. This was picture was taken in the Richmond Walmart. 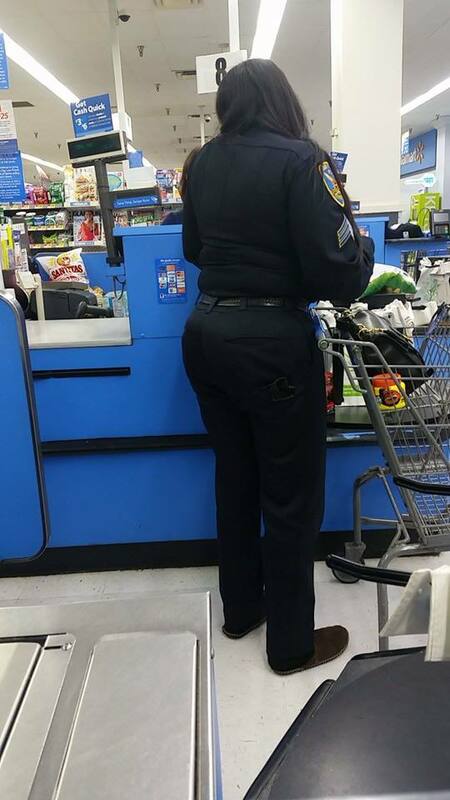 Please note she is shopping, in full uniform, but has no duty belt. It is not just the lack of a duty belt, but in fact she has no gun at all (she is right handed based on other photos). 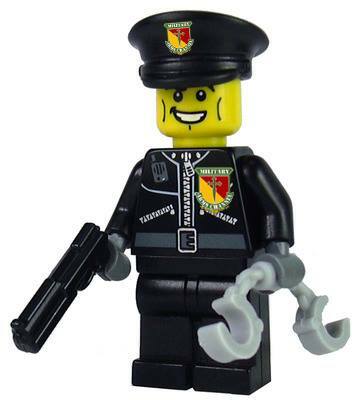 Besides the lack of a firearm while in full uniform, please note the slip-on shoes which are also clearly not part of the uniform. To people not in law enforcement, this might seem nitpicky, but every cop on the planet knows, or should know, you don’t go out in public in uniform unarmed. Especially not to a Walmart in the hood! Believe it or not, there are people out there who don’t like the cops, who have ambushed cops based on nothing more than their uniform, and without a weapon you are nothing but a victim waiting to happen. The fact of the matter is, most agencies, including the one I just retired from, have policies against this very behavior for the very reason I noted. 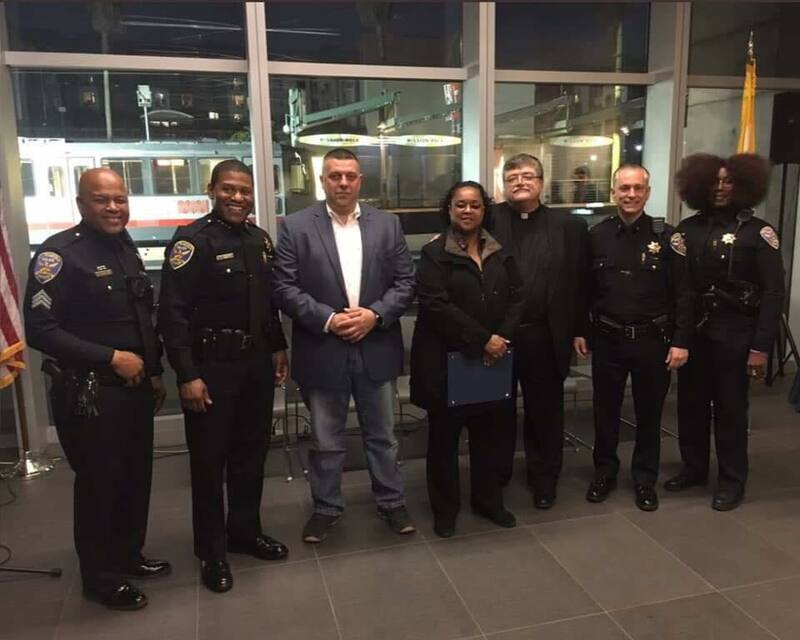 Jump forward a couple years, and up one rank, and here is now Lieutenant Yulanda Williams at a department related function, in full uniform, posing in line with a number of other administrators, including the actual Chief of Police, Bill Scott. I am completely flabbergasted by this woman’s hair. 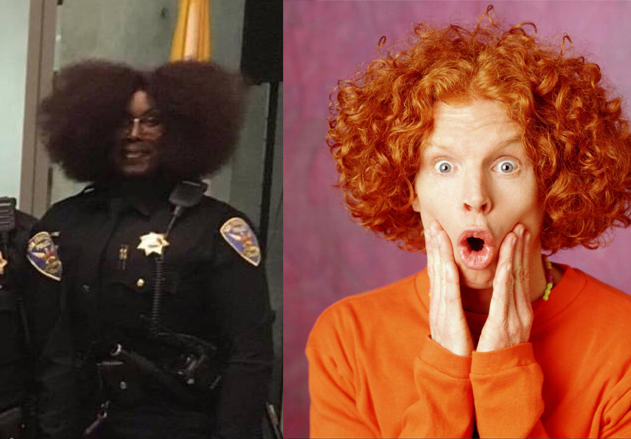 Not because I have anything against a black person sporting a natural hairdo, not that a fro is really “natural” anyway, but because this woman has less officer safety related common sense than my 11 year old son, who has been known to run out in front of cars in parking lots. Look at how far her hair is protruding forward from her face. She would be lucky to have a 45 degree field of view. Seriously, her hairdo reminds me of a young Carrot Top. And for the non-cops in the room wondering; “Why is that an issue?” Again, it is officer safety 101. You do not do something to artificially limit your field of view because it makes you susceptible to an attack from the side or rear. The human field of view is around 180 degrees, granted the closer you reach the periphery of that field, the less clear the image becomes, but you can see things there, like a person walking toward you, or a punch coming your way. To test this is rather simple. When facing straight ahead, extend your arms out from your sides and slightly back at shoulder height. While still looking straight ahead, bring your arms forward until you can just see the movement in your peripheral vision. Now turn your head and see where your arms are. If you have never done this, you might be surprised. 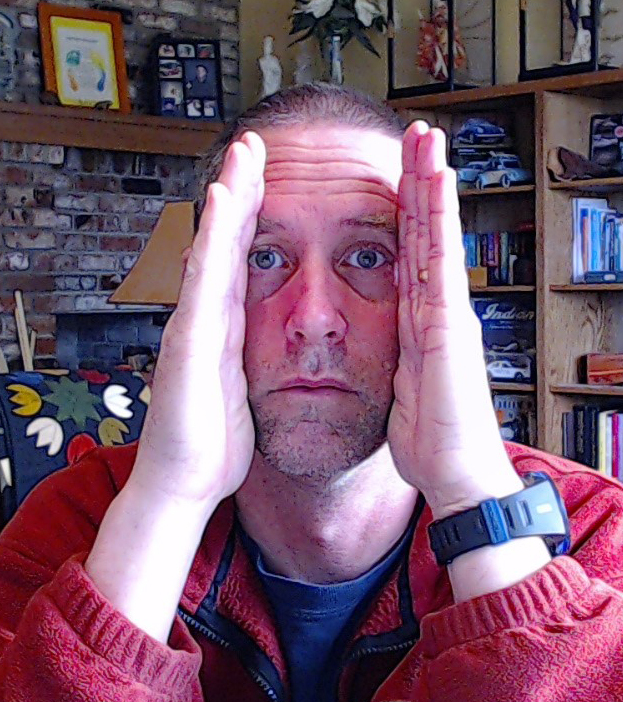 Now, take your hands flat, fingers extended upward, and put them up against your cheeks forming a tunnel through which you can look. 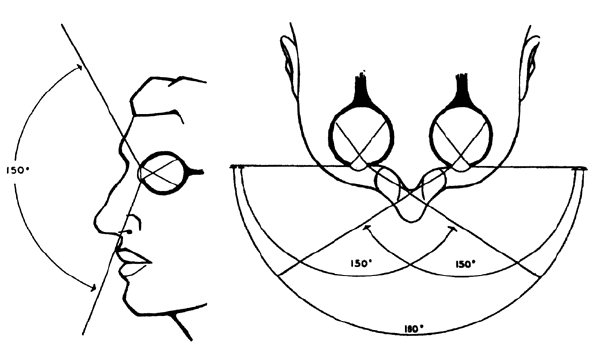 That is the field of view that Lt. Williams has thanks to her hairdo. Now, from a layperson’s perspective, can you see where that HUGE lack of field of view just might be an officer safety issue? There are reasons that law enforcement agencies have grooming standards and uniform policies, and it has absolutely nothing to do with “institutional racism” or any of that other SJW crap. One of those reasons is to protect people too dumb to understand the importance of officer safety issues from themselves. Apparently, either SFPD has no uniform policy at all, or they just refuse to enforce it with certain people whom the media has made their social justice darlings, and nothing destroys a law enforcement agency’s morale faster than hypocrites running the show. As a supervisor, as an administrator, what kind of example is Lt. Williams setting? What kind of message does this send to the people she is supposed to supervise? Knowing nothing about the woman at all except what I see in these photos, perhaps the criticism she claims to have received in the past, which she took as racism, was instead people pointing out simple facts to her, such as the fact that she clearly has a complete and total disregard for basic officer safety practices. And with her basic officer safety so ridiculously lax, I can only imagine what her work product (cop work that is) is like. However, the fact that she was promoted to the position of lieutenant, despite her obvious officer safety shortcomings is not surprising. Especially not when you consider the SFPD chief just wrote a policy that prevents officers from making suspects sit while they are detained, yet another very basic officer safety move. When SJW politics become more important to police administrators than the physical safety of their cops, things go very rapidly downhill. In an era where it is impossible to recruit enough qualified candidates to fill vacancies, one would think administrators would be doing a better job to try and retain employees, but some instead seem to be trying to chase them off, taking the natural leaders with them, and leaving nothing but the administrators behind. If that is not a recipe for disaster, I don’t know what is.